Since GoFundMe was founded in 2010, people have used it to crowdfund for a variety of reasons. In some cases, the site allows people to quickly spread the word about charitable causes, which allows people from across the country to donate money and help someone in need. However, crowdfunding isn’t also motivated by altruism. In some cases, people have used GoFundMe and similar sites to create hoaxes for financial gain. What people may not realize is that misleading people online is a form of fraud. If you or a loved one have been charged with committing fraud online, it’s imperative you speak with the best federal criminal defense attorney as soon as possible. Perhaps one of the most well-known GoFundMe hoaxes involved a couple and a supposedly homeless man. According to media reports, a boyfriend and girlfriend in New Jersey conspired with another man to create a fake story about the man helping the woman when she was stranded on the highway. In their initial story, the couple claimed the man gave the woman his last twenty dollars so she could purchase gas for her vehicle. The story of the man’s supposed generosity quickly went viral, and the couple set up a GoFundMe account so people could donate money to help him get back on his feet after being homeless. They also claimed the man was a military veteran. Over time, the crowdfunding campaign raised over $400,000. Eventually, however, media reports started surfacing, reporting that the homeless man claimed the couple stole the funds from him. If that wasn’t bad enough, the story unfolded further, and the media reported that the man really was a veteran, but he had never been homeless. Instead, he and the couple conspired together and were all in on the hoax from the beginning. Media reports state that the woman involved in the hoax spent money on expensive purses and vacations. Additionally, the allegedly homeless man spent funds on trips to casinos. Together, the couple bought an expensive car. Reports state that the reality of the trio’s story was probably only discovered because they started arguing about the money. According to one report, the individuals involved in the crowdfunding hoax were charged with second-degree theft by deception, as well as conspiracy to commit theft by deception. Sadly, the homeless veteran GoFundMe story isn’t the first time scammers have collected money from innocent people. In another case, a man used the crowdfunding site to repeatedly raise money for a sick child. While the child was actually sick, the man behind the fundraising campaigns used the family’s story to collect donations without passing them on to the charities listed on the GoFundMe page. Additionally, news reports point out that it’s not always easy for people to determine if a crowdfunding effort is legitimate or a fake. While GoFundMe claims it has a team that investigates fundraising campaigns, it doesn’t monitor how the money is used once it’s collected. However, there seem to be some protections in place. According to GoFundMe’s site, it says it will refund an individual’s contribution to a crowdfunding campaign up to $1,000 if it determines the campaign was fraudulent. GoFundMe also says it will give up to $25,000 to the intended beneficiary of a campaign if it discovers that the campaign organizer failed to deliver the money to the intended recipient. 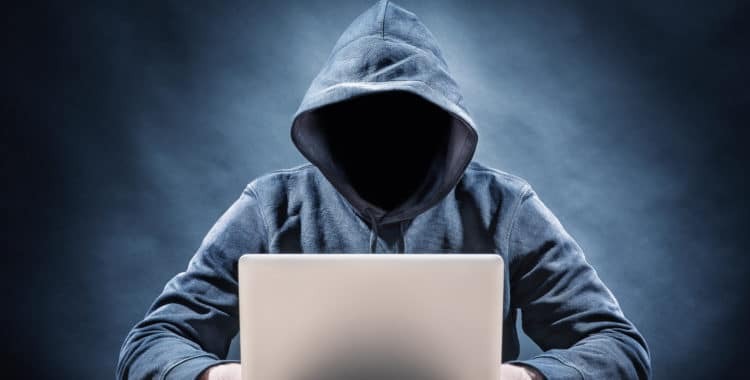 Internet fraud, which is sometimes referred to as cybercrime, can lead to prosecution under both state and federal law. Because the internet involves interactions among people from various states and typically takes place through electronic communication, crimes in this area are often left to federal authorities. Additionally, it can be difficult for police departments in an individual state to pursue an investigation that involves internet crime. If the various people involved in the scheme are located throughout the country, state law enforcement authorities may not have the personnel or resources to fully investigate. This reality is another reason why federal agents are typically involved in these types of cases. 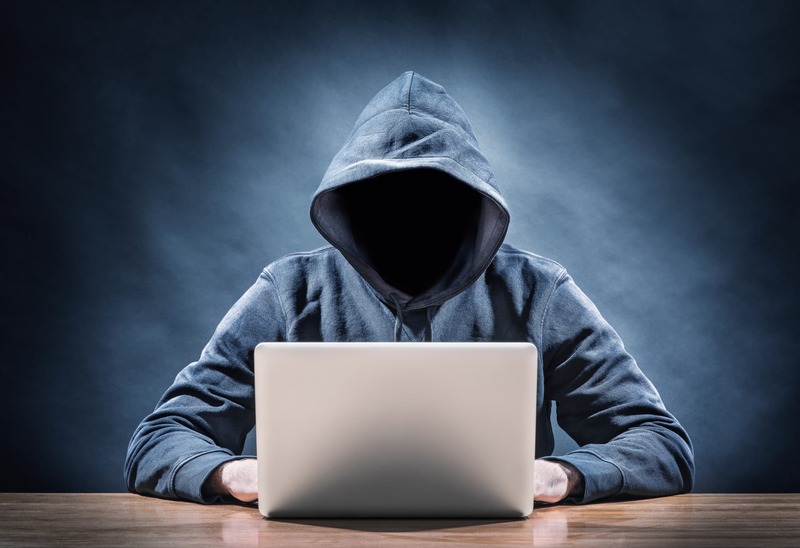 There are a number of various internet fraud crimes that have appeared in recent years. Some of these offenses include health care fraud, identify theft, phishing scams, and wire fraud schemes. The penalties for wire fraud and cybercrimes can be very serious under federal law. In some cases, an individual may face up to 30 years in prison, in addition to the possibility of paying significant fines. Under certain statutes that govern internet theft, even one email can help prosecutors secure a conviction. As long as the person intended to commit a theft using a form of electronic communication, these white can be prosecuted under federal law. Anyone who has been accused of committing fraud online should speak to a federal criminal defense lawyer. Federal cases are typically more complex than state cases, and the penalties for a conviction under federal law can be serious. If you are in need of the best federal criminal defense lawyer in Texas, call the Law Office of Clint Broden & Mick Mickelsen in Dallas today. When Are Ignition Interlock Devices Ordered for DWI Drivers in Texas?